The world’s course I prognosticate. The heavenly Reason I contemplate. 2. Therefore the holy man does not travel, and yet he has knowledge. He does not see things, and yet he defines them. He does not labor, and yet he completes. 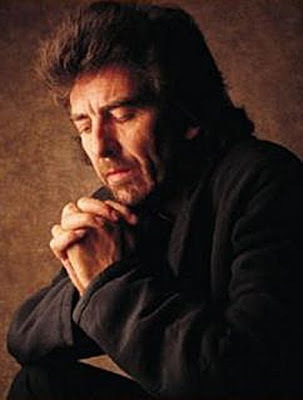 The Inner Light is a song written by George Harrison that was first released by The Beatles as a B-side to Lady Madonna. It was the first Harrison composition to be featured on a Beatles single. The lyrics are a rendering of the 47th chapter (sometimes titled Viewing the Distant in translations) of the Taoist Tao Te Ching. An instrumental alternate take was released in 2014 on George Harrison’s Wonderwall Music remastered CD as a bonus track. 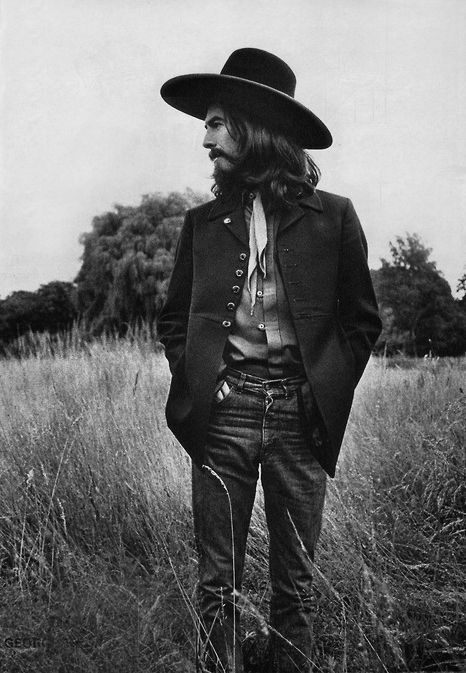 All Things Must Pass is a song by English musician George Harrison, issued in November 1970 as the title track to his triple album of the same name. Billy Preston released the song originally – as All Things (Must) Pass – on his Apple Records album Encouraging Words (1970), after the Beatles had rejected it for inclusion on their Let It Be album in January 1969. The composition reflects the influence of the Band’s sound and communal music-making on Harrison, after he had spent time with the group in Woodstock, New York, in late 1968, while Timothy Leary‘s poem All Things Pass, a psychedelic adaptation of the Tao Te Ching, provided inspiration for his song lyrics. While discussing All Things Must Pass with music journalist Timothy White in 1987, Harrison recalled that his “starting point” for the composition was Robertson’s The Weight – a song that had “a religious and a country feeling to it”. In his 1980 autobiography, I Me Mine, Harrison refers to the idea for the song originating from “all kinds of mystics and ex-mystics”, including Leary. Like later Harrison compositions such as Here Comes the Sun, So Sad and Blow Away, the lyrical and emotional content is based around metaphors involving the weather and the cycle of nature. Although All Things Must Pass avoids religiosity, Allison writes that its statement on the “all-inclusive” transience of things in the material world explains why so much of its 1970 parent album, All Things Must Pass, “finds hope and meaning only in God, who does not pass away”. The subject matter deals with the transient nature of human existence, and in Harrison’s All Things Must Pass reading, words and music combine to reflect impressions of optimism against fatalism. On release, together with Barry Feinstein‘s album cover image, commentators viewed the song as a statement on the Beatles’ break-up. Widely regarded as one of Harrison’s finest compositions, its rejection by his former band has provoked comment from biographers and reviewers. Music critic Ian MacDonald described “All Things Must Pass” as “the wisest song never recorded by The Beatles”, while author Simon Leng considers it “perhaps the greatest solo Beatle composition”. The recording was co-produced by Phil Spector in London; it features an orchestral arrangement by John Barham and contributions from musicians such as Ringo Starr, Pete Drake, Bobby Whitlock, Eric Clapton and Klaus Voormann.